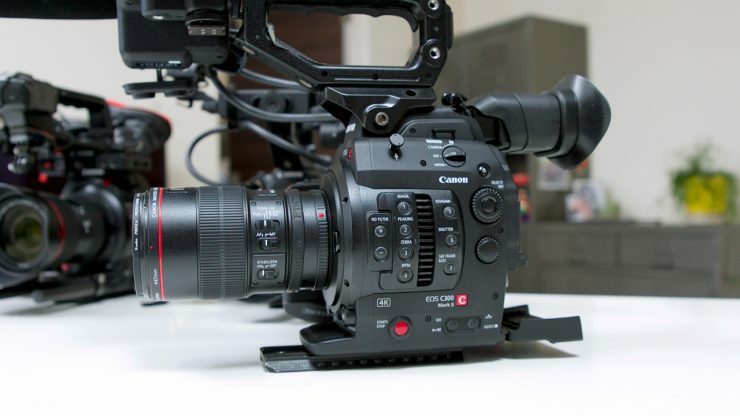 Canon has released new firmware for both the C300 Mark II and C100 Mark II. Now before you ask, no the C300 Mark II isn’t getting the Cinema RAW Light from the C200. The firmware updates are not overly significant and primarily add support and functionality for Canon’s new CN-E70-200mm T4.4 L IS KAS S lens. On the C300 Mark II the latest firmware finally allows you to reposition the waveform display in your monitor. In the past if you activated the waveform it covered up the audio level meters and you couldn’t see them. Why it took this long to add that feature baffles the mind. Unfortunately if you own a C100 mark II Canon haven’t bothered to fix this same problem. If you activate the waveform there is no way of repositioning it on the screen and you won’t be able to see your audio meters. – Autofocus using the Dual Pixel CMOS AF function. – Dual Pixel Focus Guide function. – The joystick on the camera’s grip unit can be set to operate the zoom. – Manual control of the iris with Camera’s Control dial. – Control of focus, zoom and iris using the separately-sold Remote Controller RC-V100. – Automatic aperture and push auto iris functions. – Start/stop recording on the lens grip. – Retrieval of Lens metadata, such as the model name and the focal distance will display on the camera. 2. 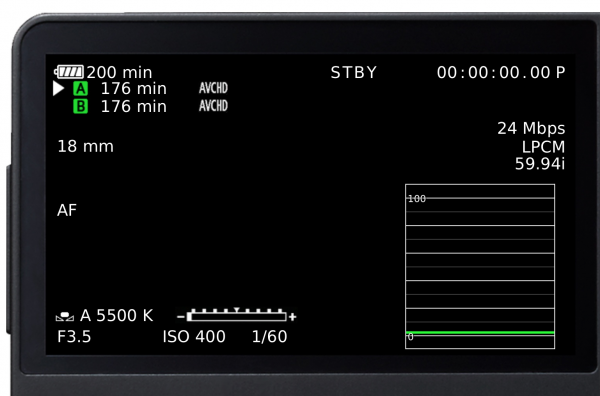 Allows the position of waveform monitor to be changed on the display. 4. When [Face Only] is active, the icon will change from gray to white when a face is not detected. 5. When the camera is turned off the IS mechanical lock will be active regardless of the position of the switch. 6. Fixes the list of shutter speed on the display when using Browser Remote. You can download firmware version 1.0.9.1.00 for the C300 Mark II here. 2. Adds peripheral illumination correction for the following lenses. 3. When [Face Only] is active, the icon will change from gray to white when a face is not detected. 4. When the camera is turned off the IS mechanical lock will be active regardless of the position of the switch. 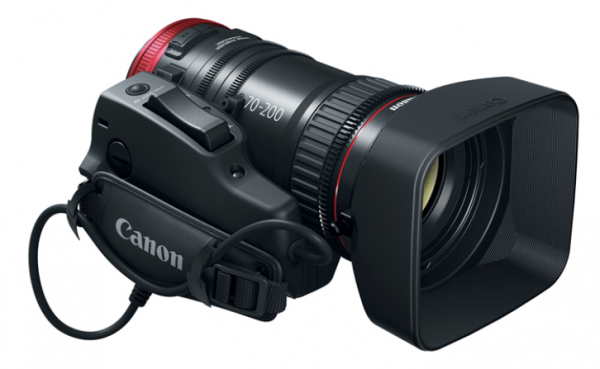 You can download firmware version 1.0.5.1.00 for the C100 Mark II here.